Ice Cool Gel is a good therapy for tired legs. Maintaining cool and hard legs is a prerequisite for every sport horse to keep on performing. 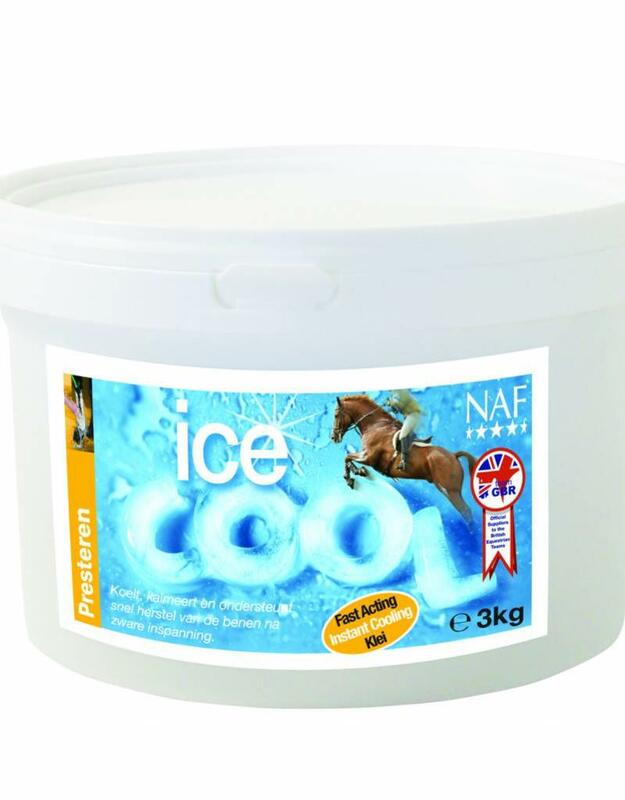 Ice Cool Gel has been developed to cool, soothe and soften tired legs and tendons after heavy work naturally.